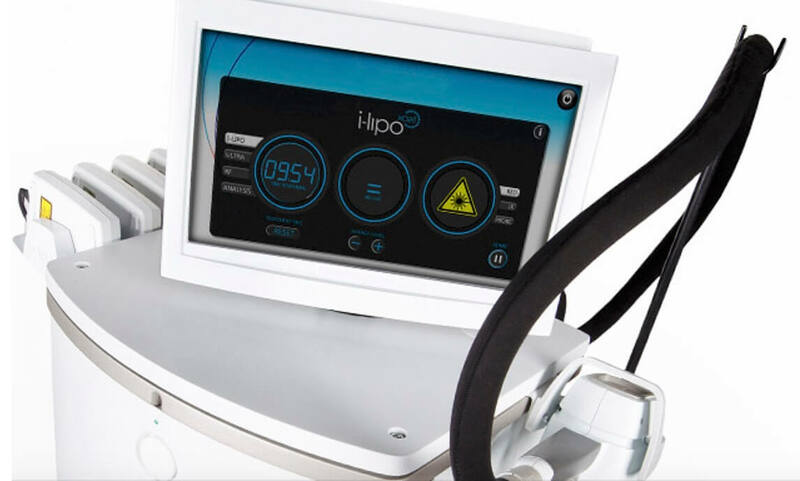 i-LipoXcell incorporates four technologies for intelligent body fat analysis and measurement, laser diode fat reduction, IR Vacuum massage and Radiofrequency skin tightening. i-Lipoxcell is clinically proven, safe and treatment is comfortable, backed by leading physicians in worldwide multi-center studies. 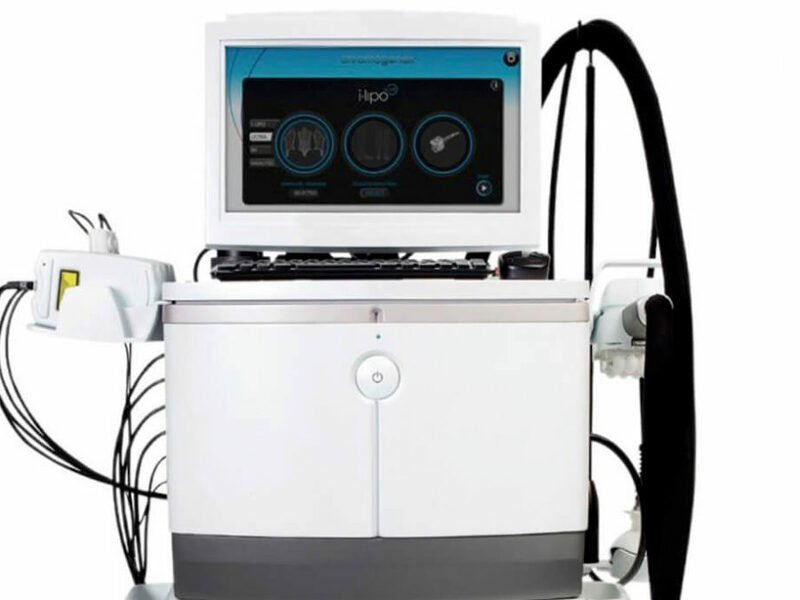 i-LipoXcell incorporates both visible red and Infra red laser for bio-stimulation of metabolic pathways resulting in the release of fatty acids and glycerol, shrinking fat cells. Results are seen immediately. Treatment is safe and comfortable and can target specific stubborn pockets of fat as well as reshaping the body. 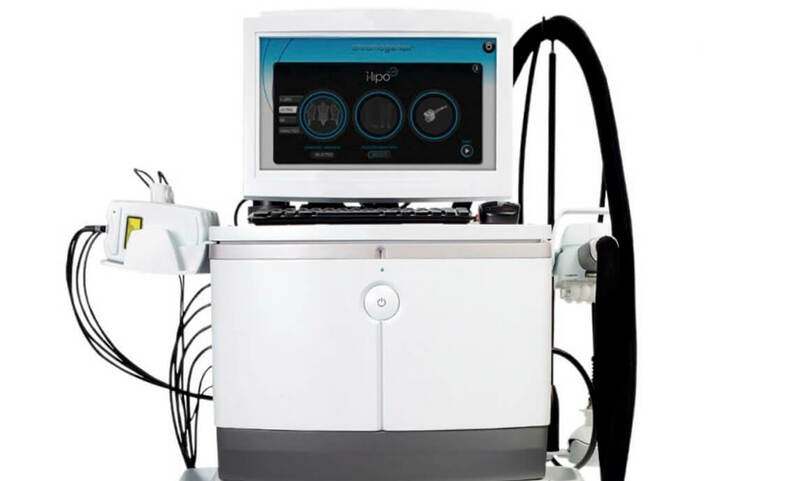 Laser treatment is followed by combination laser/massage to enhance lymphatic drainage, improve circulation and achieve deeper penetration of laser into fat cells for improvement in cellulite. 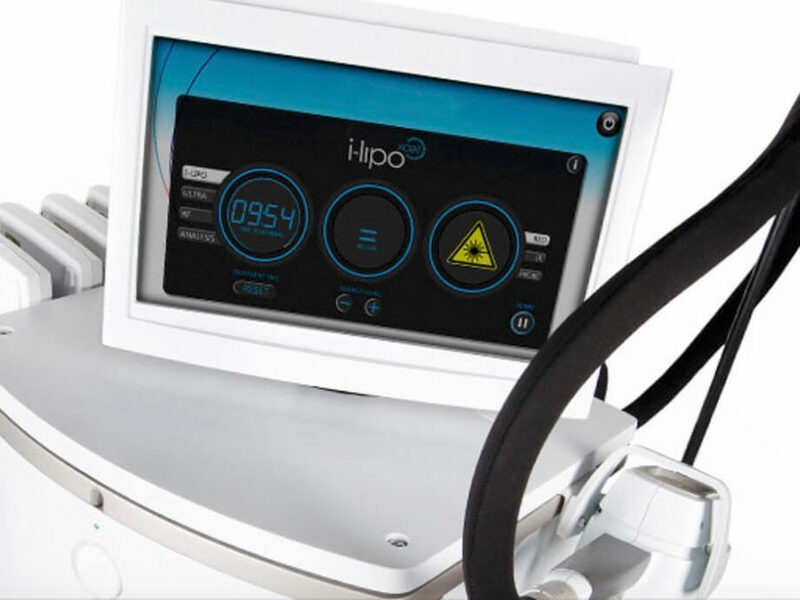 This model is the only one in the Russian market that is manufactured and sold under name of i-lipo.